Looking for a simply sweet way to say that you feel blessed on a special day? At Fashioncraft, we understand that favors for religious occasions, like First Communions, Christenings and more, are meant to reverently do exactly that. 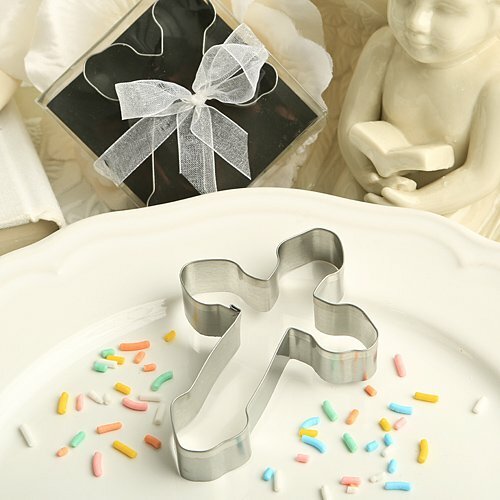 So, with this cookie cutter, we took the beloved symbol of the cross and made it into a useful keepsake you’ll be proud to share.